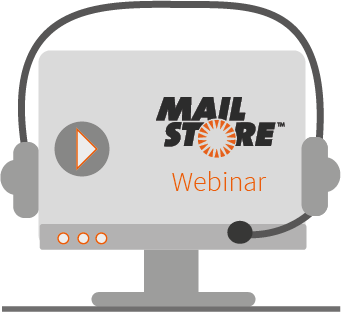 MailStore is offering interested administrators free webinars on the MailStore Server solution developed in Germany. These one-hour live demonstrations will give participants an insight into the functional scope of the solution. Questions that arise during the webinar will be answered by the speakers. The MailStore support team will be happy to answer any questions you think of afterwards.